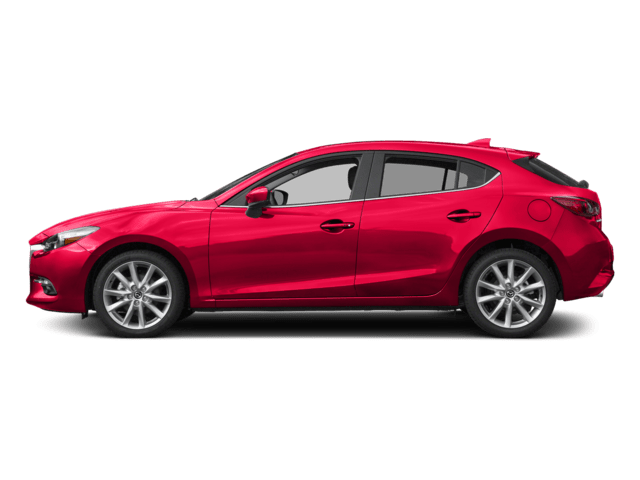 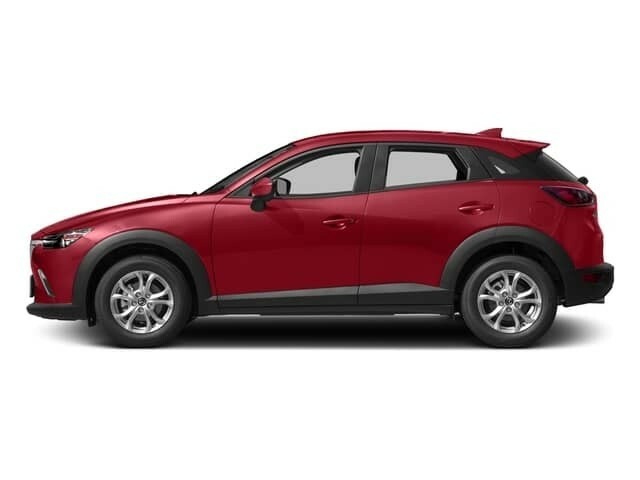 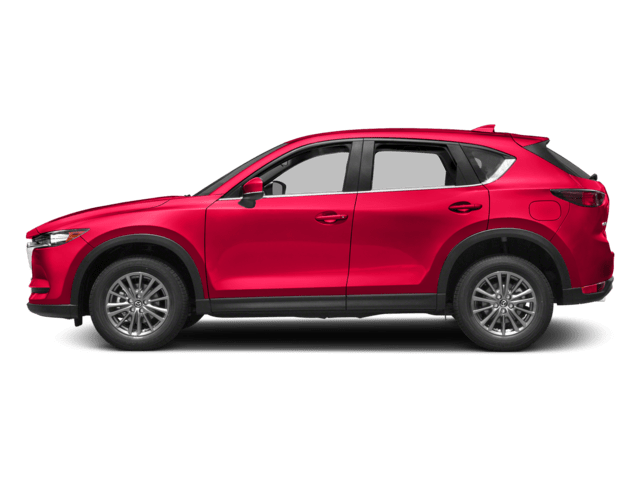 At Power Mazda, you’ll find an impressive selection of new Mazda CX-5 models for sale, as well as a generous array of new vehicle specials. 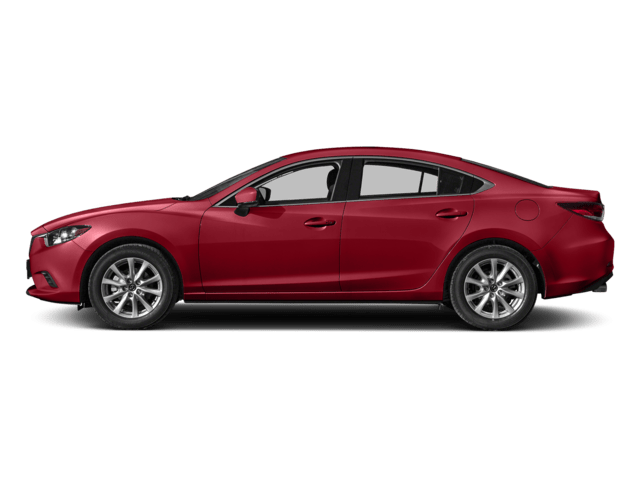 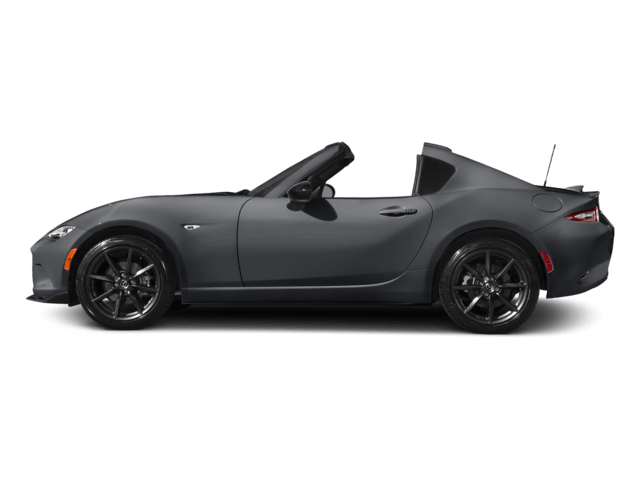 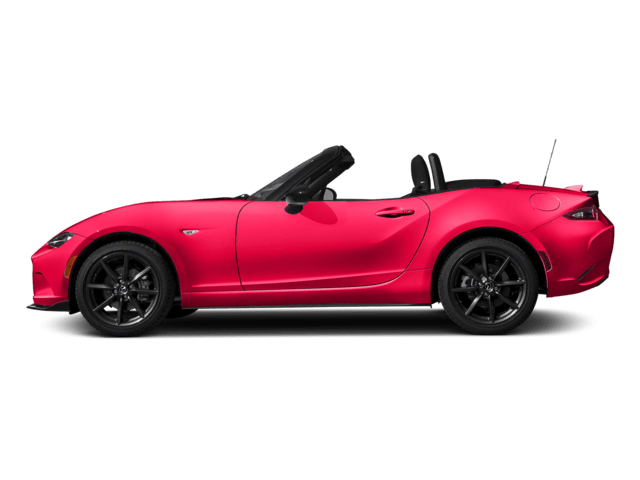 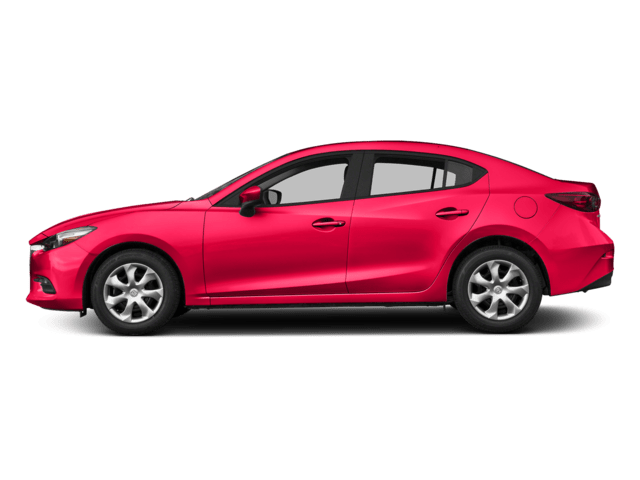 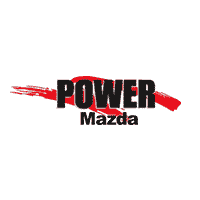 We’re here to satisfy all your new and used automotive needs, and to service your Mazda when you need it. 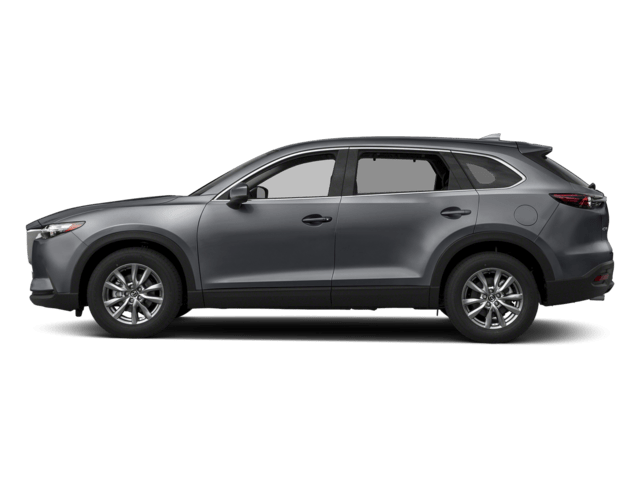 If you have more questions about the Mazda CX-5, see how the new Mazda CX-5 beats the Nissan Rogue, Toyota RAV4, and Honda CR-V in side-by-side comparisons.